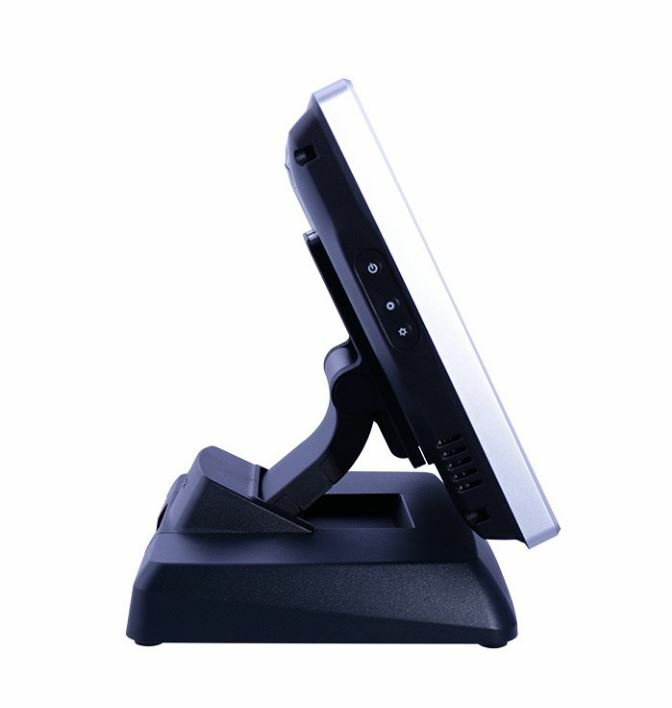 The XT5315 is a mid-range, flexible all in one POS computer with a sleek design and bezel-free screen. 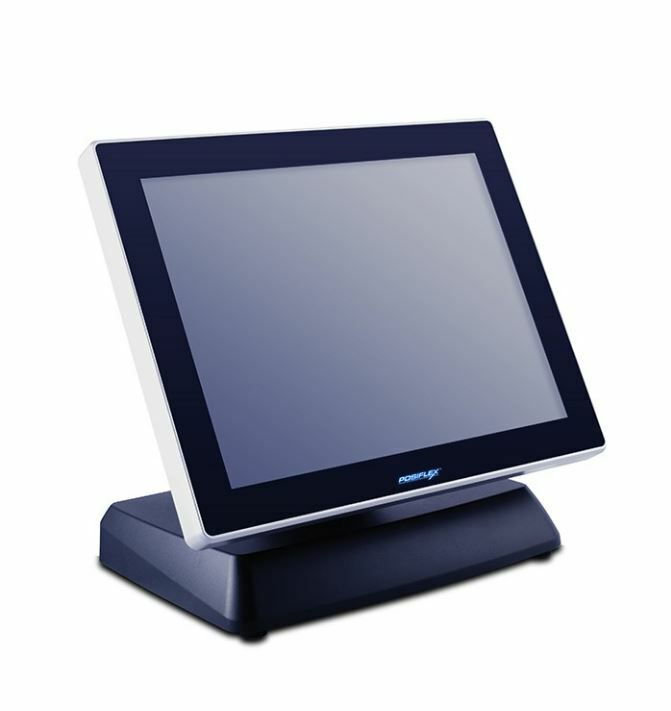 The XT5315 is powerful enough to run POS applications, and its projected capacitive touchscreen allows 10-point multitouch. 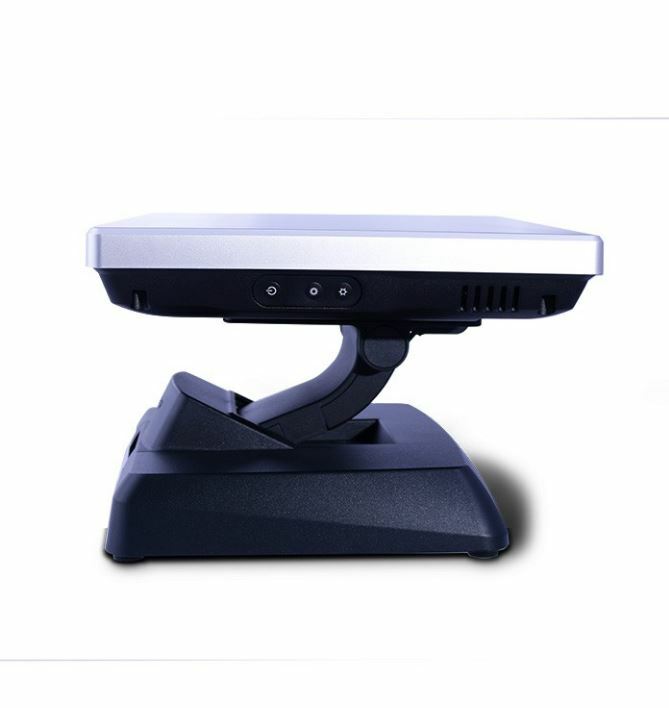 With a foldable base for maximum viewing angles, the XT5315 is good for customer displays and point of sale access. The slim footprint makes the XT5315 perfect for limited counterspace. The Posiflex XT5315 all-in-one computer builds on Posiflex´s line of powerful POS computers, adding new features like a pivoting screen and a scratch-resistant touch screen. • Dimensions: 14.6" x 12.5" x 9.9"